Professor Olsen received her MAIS (MA in International Services) from American University in Washington DC and is an alumna of Drexel University. 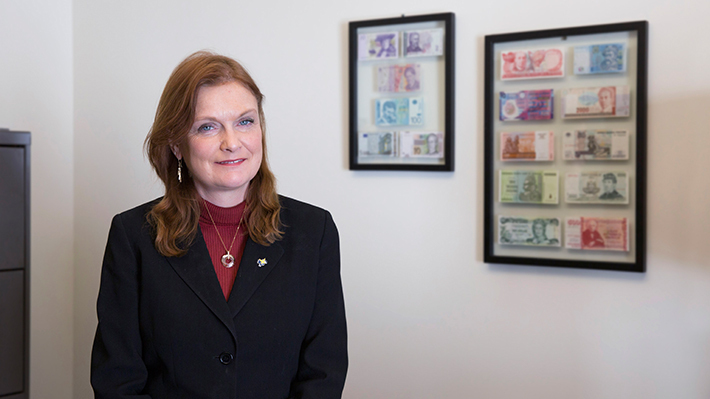 After a career in international banking, she has been a faculty member at Drexel since 2004, specializing in international business. Olsen, Eydis E., “The Icelandic Financial Crisis.” Global Business, Ed. Mike Peng. Florence, KY: Cengage - Southwestern, (Forthcoming) 10.